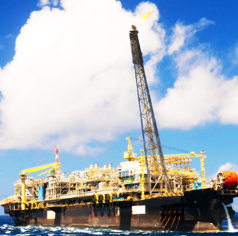 ﻿ IDIGO Applications ► Offshore, Marine, Oil & Gas, Chemical Plants etc. Harsh environments: Marine & Offshore, Oil & Gas, Chemical and Industrial Facilities! IDIGO, The Go To brand for Industrial Marking: pipe markers, tags, safety signs and labels that can withstand extreme conditions. Whether it’s a jack-up rig, a F.P.S.O. 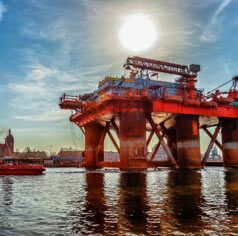 or a F.L.N.G, these offshore and marine installations typically have kilometers of pipes and hundreds of valves carrying dozens of different fluids! Correctly labeling these are critical and, when correctly defined and installed, these identification tags and pipe markers increase safety, facilitate maintenance, minimize downtime and accelerate commissioning while simplifying regulatory compliance. IDIGO pipe marking tapes are fully compliant with ISO 14726:2008 and are available for full wrap-up of pipe up to 24” diameter. If your project need other standard compliance, we also support ANSI / ASME A13.1 (see Oil & Gas application), NBR6493, NORSOK Z-DP-002 and more, consult us directly for such projects. While valve tags are not as standardized as pipe markers, IDIGO valve tags come with similar designs for consistency and are available in engraved durable plastic or stainless steel for maximum durability. Originally an American standard, later adopted in many countries either as-is or with minor variations as ANSI standard, ASME 13.1 defines in very practical ways how pipes should be marked: legend and marker sizes, suggested font, color coding, and guidelines on where to install such markers. IDIGO pipe marking tapes are fully compliant with ANSI / ASME 13.1 pipe labeling standards and are available for full wrap-up of pipe up to 24” diameter. If your project need other standard compliance, consult us directly. IDIGO valve tags are available in engraved durable plastic or stainless steel for maximum durability. 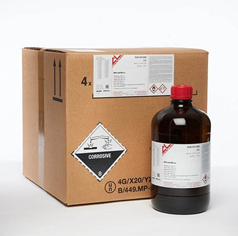 Most countries* have adopted GHS Rev 5 as part of their standard framework for labelling of storage and transport of chemical and hazardous substances, , with a new Rev. 6 published in 2015. GHS Rev 5 is the basis of Singapore SS586, part 1-3: 2008. The implementation of this standard is now completed, with the mandatory marking of all hazardous substances, including mixtures effective as of July 1st 2016. GHS not only cover labelling of storage tanks, bottles etc, but also transport of these. More specifically for piping labeling, rule 1.4.10.5.5.1 “Workplace labelling” explicitly states that GHS labels should be applied to “piping systems including valves” and that such installations should ensure clear hazard communication through the “use of displays with GHS symbols, colour and signal words in piping systems and processing equipments”. 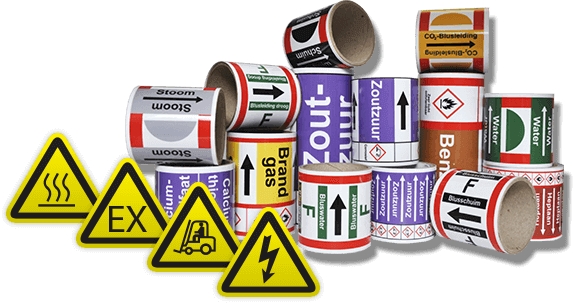 GHS labels and pipe markers design specifications are based on a combination of pictograms, colours, signal words and rules on how to apply and combine these. With the advent of mixtures, each situation and its related set of markers has become very specific and close to unique. IDIGO label generator software allow us to quickly generate your GHS specific labels. Combined with IDIGO On-Demand manufacturing, we can deliver in record time hundreds of different GHS compliant pipe markers and labels to fulfill your requirements. 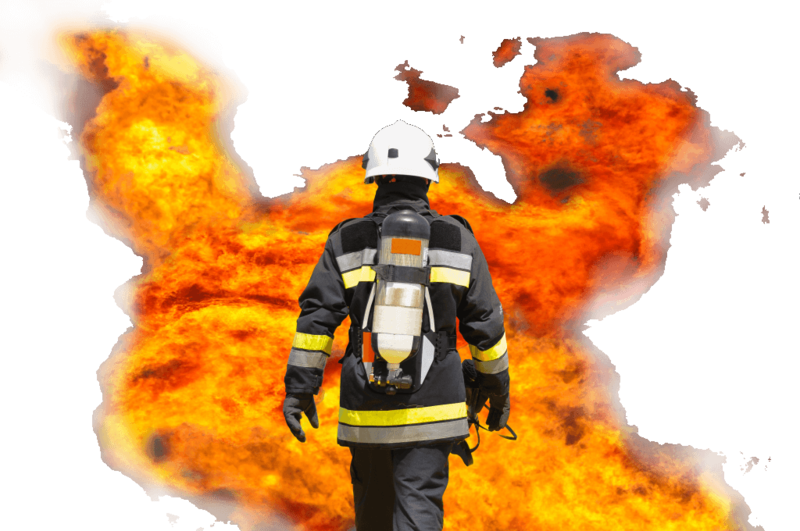 Risks at these facilities can be drastically reduced with a systemic approach that include high-visibility labelling of risks, indication of safe and dangerous areas, evacuation paths etc..
Want to see actual products? 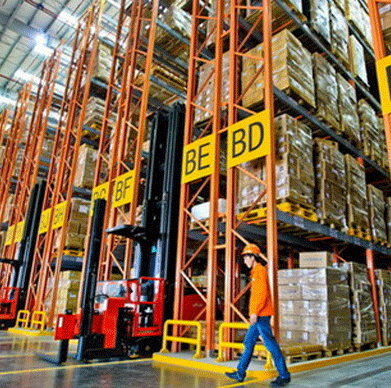 We offer superior service and the highest quality labeling products for our customers facilities around the region. 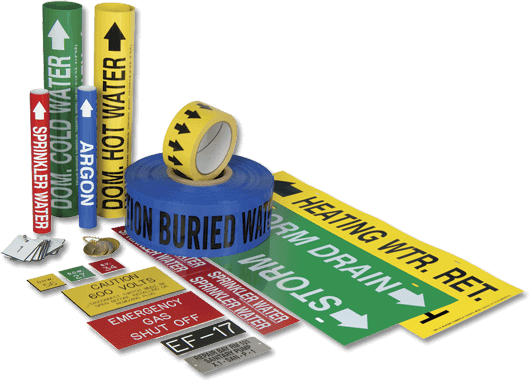 Our Pipe markers, Valve and Accident Prevention Tags, Safety Signs & Labels come at competitive price and shortest lead-time in the industry. © 2017 IDIGO Pte Ltd. All rights reserved.